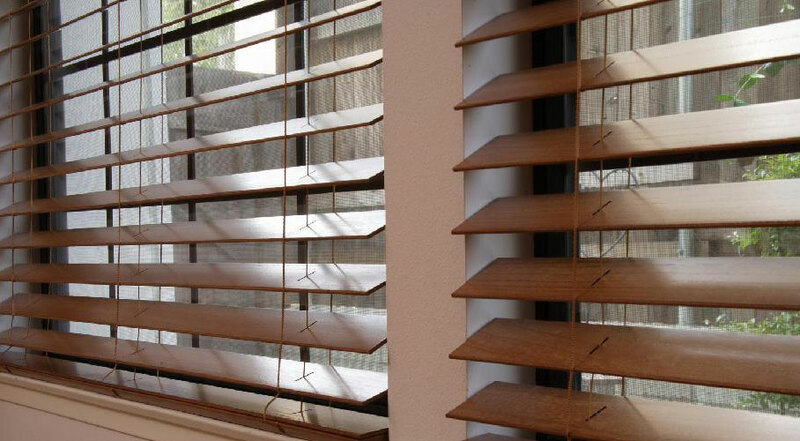 Blinds on Sale – Visit Store Today! 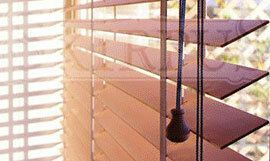 We sale and install windows and doors blinds through Toronto and GTA. 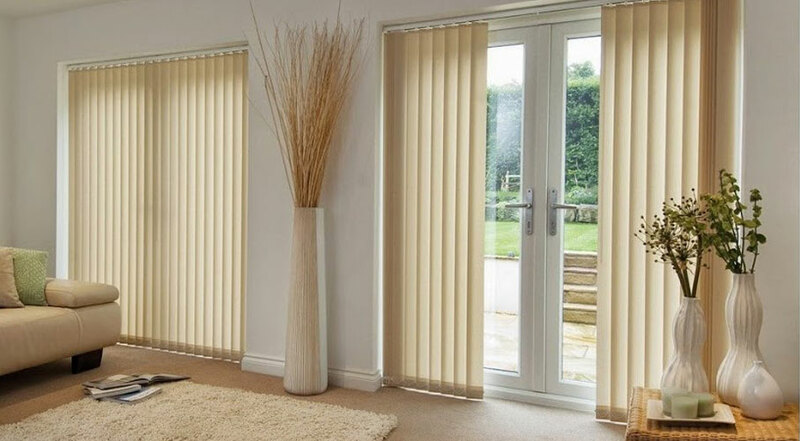 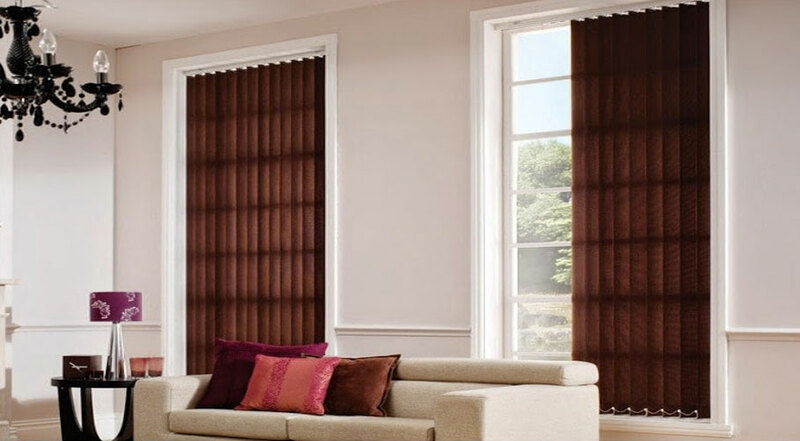 Why Choose Blinds over Curtains? 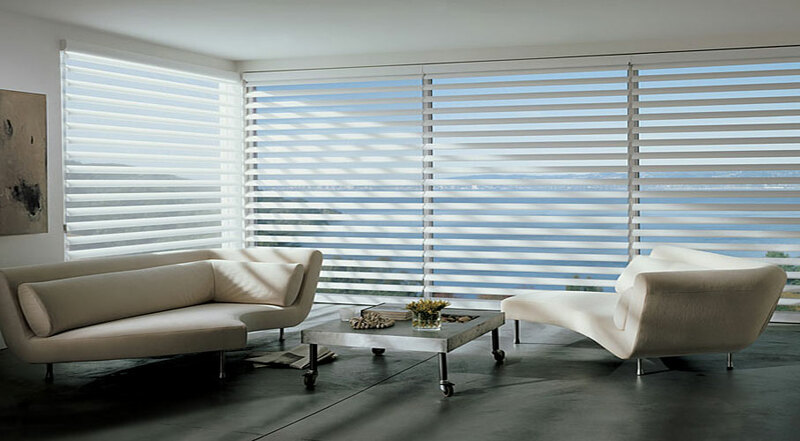 Modern appeal, ease of maintenance. 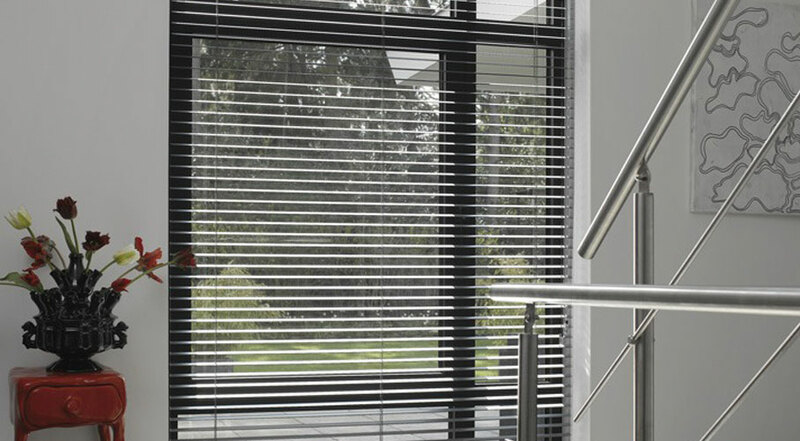 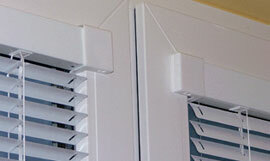 You can operate your blinds at the touch of a button – with a remote control operation or wall switch. 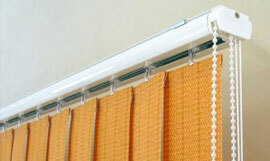 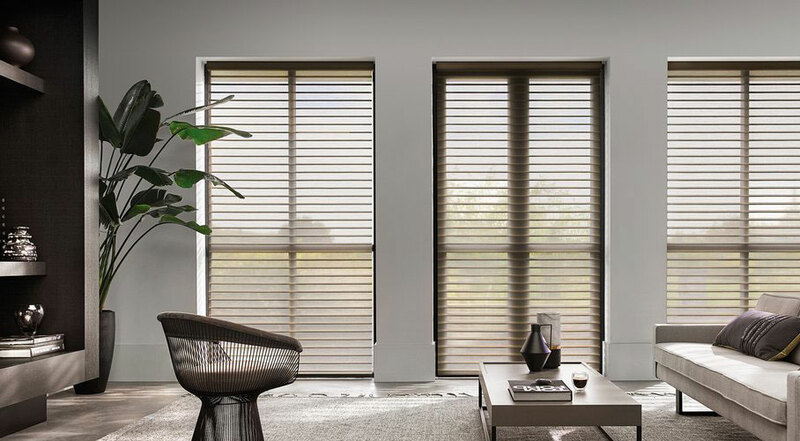 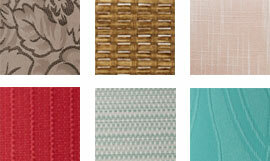 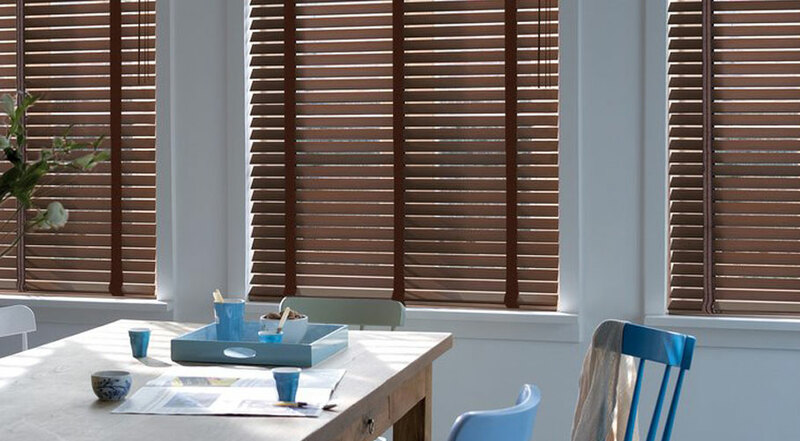 Elegant, modern blinds offer a practical option for rooms with humidity.